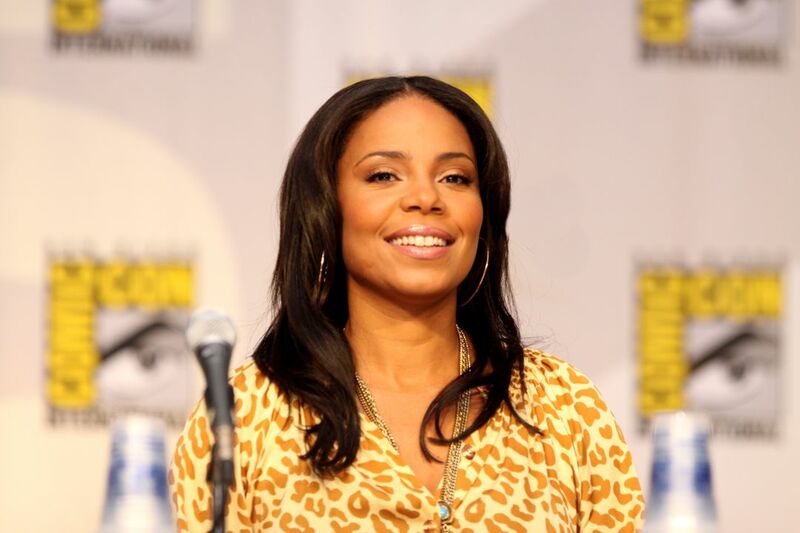 Sanaa McCoy Lathan (born September 19, 1971) is an American actress and voice actress. She has starred in many films, including the box-office hit The Best Man, its 2013 sequel, The Best Man Holiday, Love & Basketball, Brown Sugar, Alien vs. Predator and The Family That Preys. Lathan was nominated for a Tony Award for her performance on Broadway in A Raisin in the Sun. From 2009 to 2013, she voiced Donna Tubbs in The Cleveland Show. In 2010, she starred in the all-black performance of Cat on a Hot Tin Roof at the Novello Theatre in London. Read more on Wikipedia.